First, England gets “punked.” Lyra lives at Jordan College within Oxford University, which doesn’t exist in our universe. 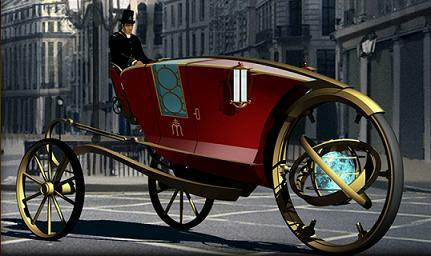 She later travels to an alternative London with dirigibles floating over head and horseless hansom cabs, apparently their answer to the automobile. The spaces that she inhabits in while in the power of the evil Mrs. Coulter remind me a lot of the work of Alfonse Mucha (1860-1939). There are also so some fun alternative technologies, for instance, a projector (which they call a spirit projector) that uses glassy orbs to create 3D, moving images of of the mysterious Dust (which is basically powdered sentience). 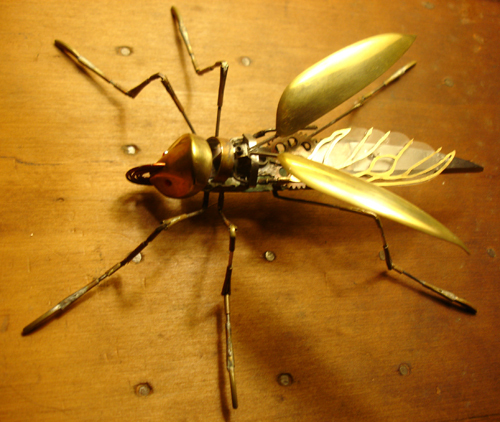 The bad guys also employ “spy flies” which are clockwork insects “with a bad spirit pinned to it” and sent to locate Lyra and her band. 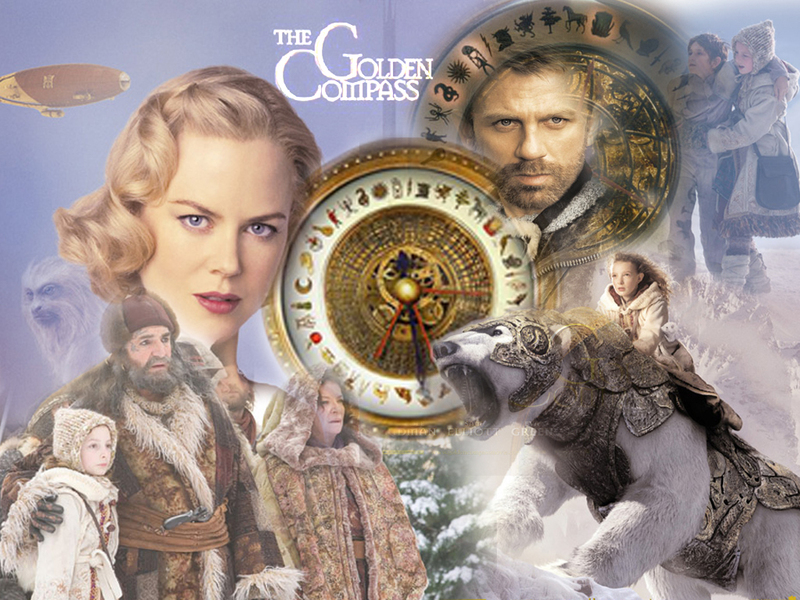 The Golden Compass was originally released under the name Northern Lights. 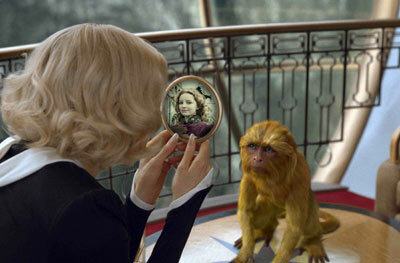 The Golden Compass film stops short of the plot of the first book. 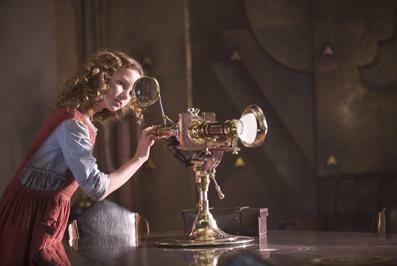 The real ending of the Golden Compass is darker and sadder, but I think they stopped where they did in hopes of continuing the trilogy and that needed a more hopeful note. Unfortunately, the films of The Subtle Knife and The Amber Spyglass were never made. Many people, including actors in the film, blamed the Catholic church for killing the series. I admit that I watched the movie before I read the books and I couldn’t understand why they didn’t continue and why the church would protest so much. Then I read the books and I totally get it. (Spoiler alert) Even if the story wasn’t overtly about killing god (or at least the one posing as god), there are multiple scenes of a violence against children, like in Citegazze (a city in another alternative universe), that would have been hard to stomach on the silver screen.